The Global Public Transport Summit is the defining event in public transport. Covering all modes and addressing all regions, it is the only truly international and fully inclusive platform for all public transport stakeholders. With such a unique and rich audience of public transport professionals, the Summit programme offers a variety of session formats through which to best represent your work and meet the diverse needs of our audience. The Poster Sessions provide a unique opportunity for anyone in the sector to showcase their research on the latest trends and interact with participants face to face. Presenters will share a specific research project with a focus on practical application and replicability of results within the transport sector. 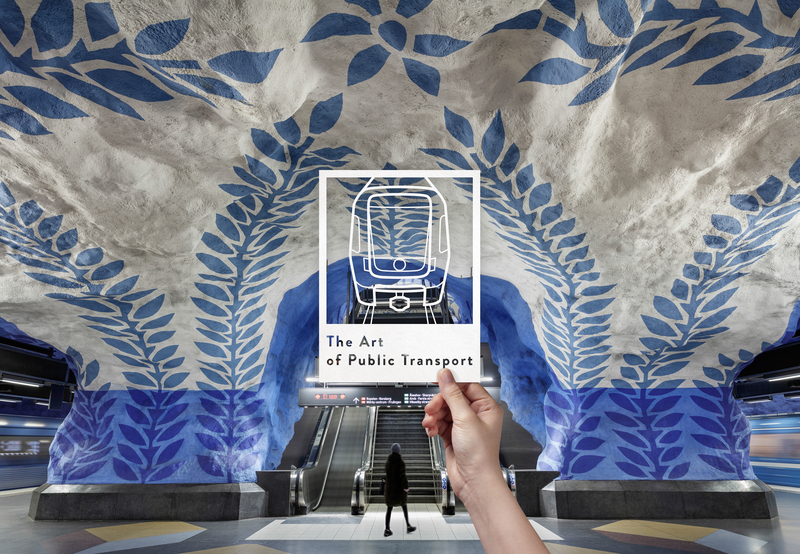 To give you a glimpse of what to expect to discover at our Poster Sessions in Stockholm in June 2019, we sat down with two members of our Programme Committee, each of whom are researchers in the field of public transport. Marcin Seredynski, Head of Research and Innovation of the E-bus Competence Center, presented a Poster Session at our last Summit in Montreal 2017. He shares a bit about his experience. Marcin, could you please tell us a little about your work and what your Poster Session at the last Summit was about? My research focuses on the application of the emerging cooperative intelligent transportation systems (C-ITS) to public transport. During the Poster Session I presented a use-case demonstrating benefits of C-ITS applied to electric buses based on how C-ITS is used to share information and to coordinate actions of vehicles to improve safety, comfort and efficiency of transport systems. Was your Poster Session well-received? What kind of feedback did you have? The session had four different posters focusing primarily on public transport electrification. The attendance was very good. In the case of my presentation, the main interest came from bus operators and manufactures. The comments I received helped me to assess the impact of presented ideas on bus operations in real-life conditions. It was also a great opportunity to discuss robust business cases that would lead to a cooperative and interconnected transportation system, reflecting the needs of the customers. Why do you feel a Poster Session was the best way for you to share your work? The advantage of a poster session format is that it allows back-and-forth discussions that are normally not possible in other session presentations. On one hand, the viewers can take in the information at their own pace. On the other hand, thanks to the diversity of the audience in the Summit, presenters have a chance to look at their research challenge from different angles. The main audience of the Summit is composed of mobility decision makers, the public transport community, and industry suppliers. This creates a unique opportunity to bridge the gap between research and practice. The poster format showcases trends in research via a visually effective communication tool and one-to-one interaction with public transport professionals. Professor Margareta Friman from Karlstadt University and Director of SAMOT Research Center starts us off with some insight into Swedish research and how it can best be showcased at the next Summit. 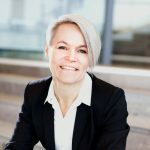 Margareta, could you tell us about the Service and Market Oriented Research Group’s (SAMOT) research model and especially with regards to its partnership with external stakeholders? SAMOT’s research model is based on three pillars: customer perceptions, public transport offering, and rules of play. Its partners represented different types of actors, such as policy actors, transportation agencies, service providers, and partners taking an interest in the development of future public transport. Throughout the programme (2006-2017), partners participated in decision-making on all levels and with regard to all aspects of SAMOT’s activities. The partnership has been of the utmost importance to the SAMOT VINN Excellence Center, by being involved in the process of generating research questions and projects, by providing access, and by allocating resources. It equally acted as a driving force both for the strategic development of research and innovation activities and for the effective implementation and use of research-based knowledge in process and service innovations. The successful operations of SAMOT have built on the interests and expectations of the different stakeholders comprising that partnership. 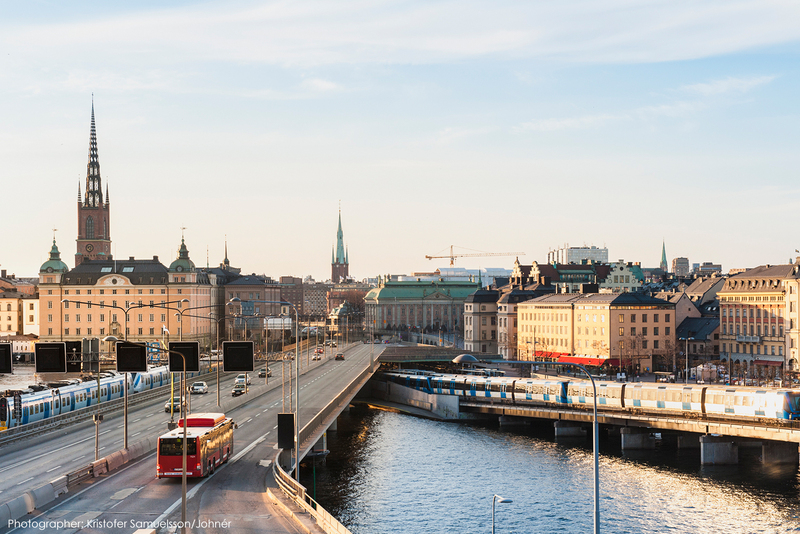 What do think participants stand to learn from Swedish research at the next UITP Summit? Current hot topics range from new technologies and organisational forms, to environment and land use. We are currently involved in research on psychological mechanisms for behavioural change, collaborative public transport, and the relationship between daily travel with public transport and overall life-satisfaction. We are particularly interested in the potential role of public actors, together with private actors, in facilitating transition to platform-based accessibility and mobility services that contribute to sustainability in the urban transport system. It would be an opportunity to present this plethora of research at the Summit in Stockholm but also to get a broader knowledge about important concepts, prerequisites and relationships within the public transport sector. Do you plan to participate in the Summit in Stockholm and if so, what kind of topics would you be interested in seeing in the Poster Session? I would definitely like to participate! It is an opportunity to meet people in this domain from all over the world. I would like to share my research in the poster session and plan to submit an abstract. Considering my background in transport and psychology, I would very much like to see posters on “soft issues” (travel behaviour, soft policy measures, service quality), new mobility solutions where public transport is one part, and new organisational forms/business models. It’s not too late to submit your abstract for a Poster Session to present at the next Summit in Stockholm, June 2019! Book your pass now for the early bird registration rate!